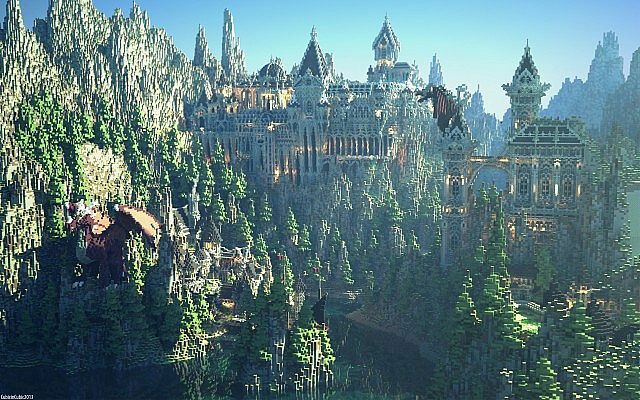 The people of the dark realm began to conquer their dragon overlords and succeed in rebuilding a great civilisation. 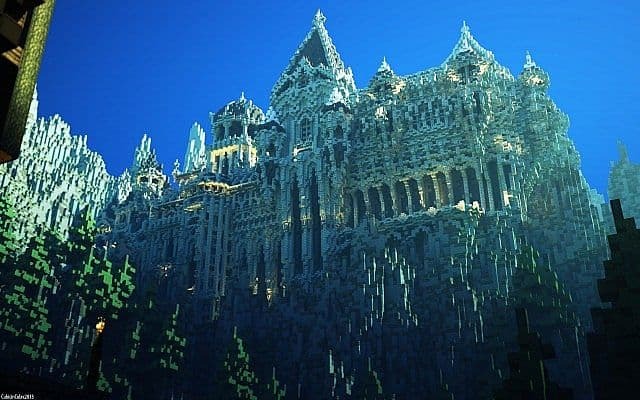 Their first castle was a large but humble place, used to defend the inhabitants of the town that they had begun to call Thalvon. 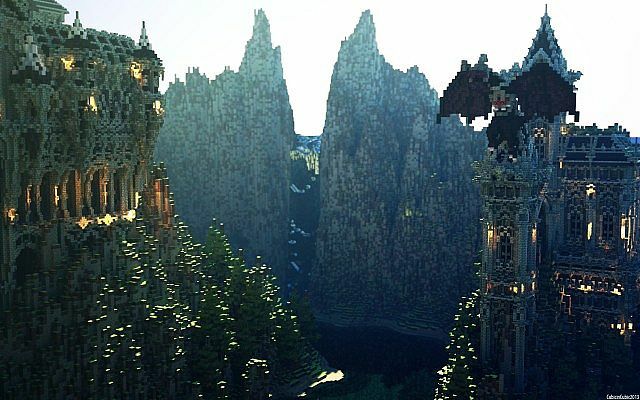 The Fith King of this castle managed to hunt, take down, and eventually even tame a dragon with his bare hands, which to this day remains as a guardion of this castle, known by the locals as Dragon’s Keep. 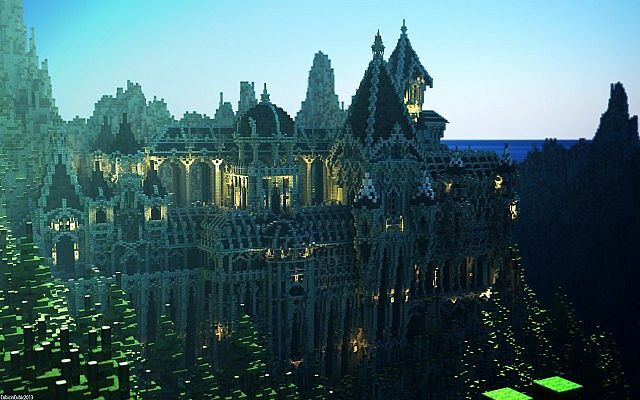 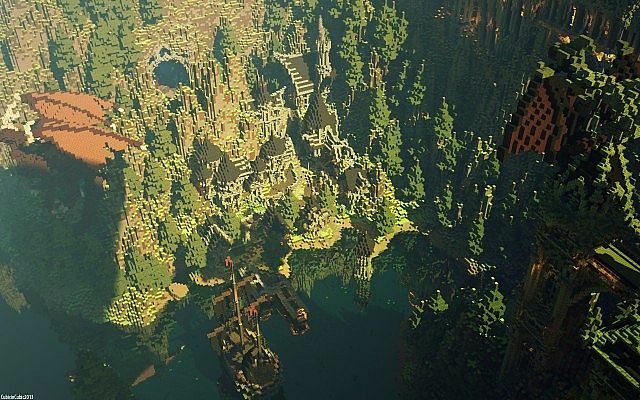 This project was built in the Dokucraft Dark resource pack and we highly recommend using it if you choose to take a look around.